At Rex Plastics, we promise to always operate with integrity and pursue the best interests of our customers. 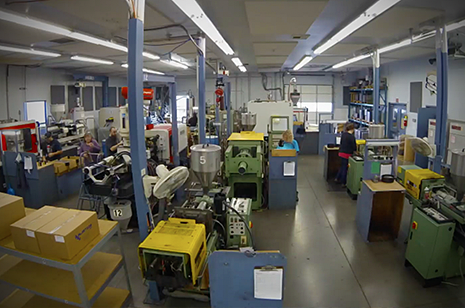 That’s why when it comes to custom plastic injection molding, we believe it is vital our customers are properly informed before making a purchasing decision. We hope you find the following collection of resources helpful and informative.